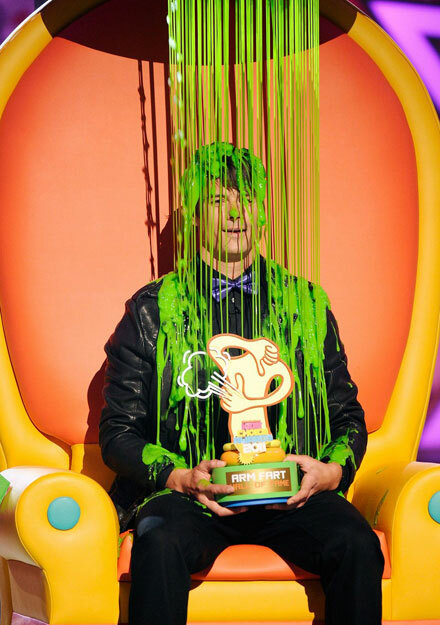 One of the most highly-anticipated Kids’ Choice Awards moments every year is the slime moment – what celebrity is going to get slimed this year? what funny face are they gonna make? 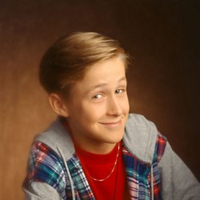 2011 Kids’ Choice Awards was all about goo shower – several celebrities got doused in green slime on stage, and man, they didn’t seem to expect it! Johnny Depp was the one to start the slime shower – no, he didn’t pour the green goo on his head, rather in the audience of fans standing by the stage. Heidi Klum was caught by surprise as she opened the envelope to announce Selena Gomez as the winner in the Favorite TV Actress category when a huge fountain of green goo burst into her face and all over her body. 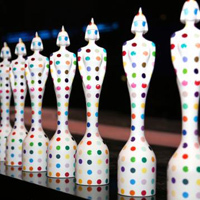 Hoping it will not be me,” Heidi Klum said about sliming before the ceremony. That was fun! Co-presenter Nick Cannon was super excited! 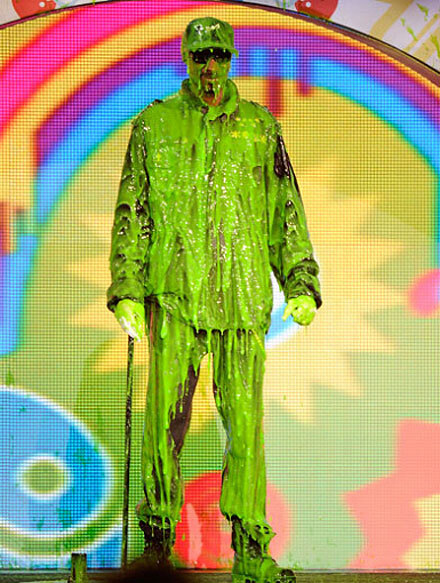 The next to get slimed was Snoop Dogg who was showered in the green substance after his performance. Hilarious! 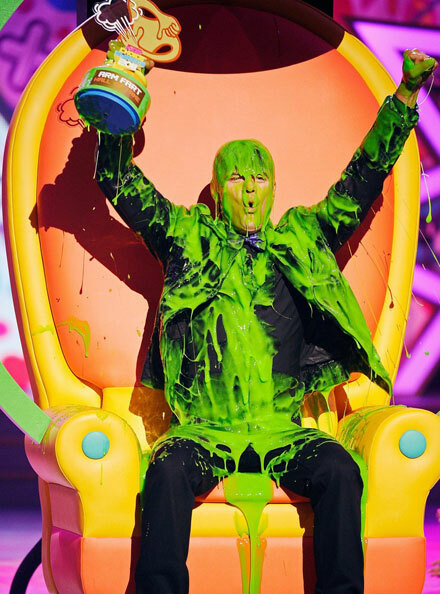 Arm Fart Hall Of Fame inductee Josh Duhamel got his own portion of slime shower when sitting on the slime throne. Unlike Heidi, he didn’t look surprised at all! Jim Carrey also went on stage to get showered in his special fountain of goo. 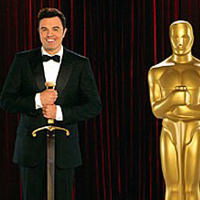 And, finally KCA host Jack Black got slimed at the end of the night. Jack fully enjoyed the fun! 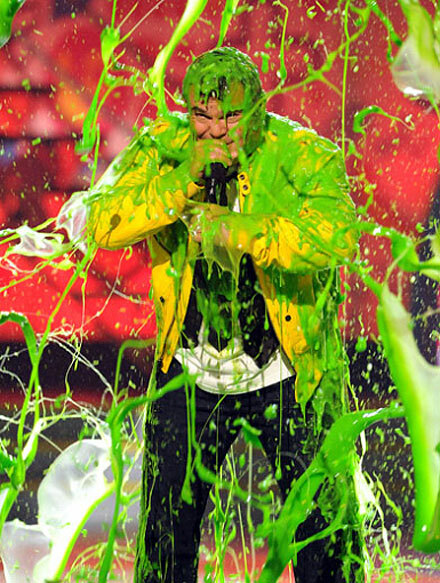 According to Nickelodeon’s president of development and original programming Marjorie Cohn, celebrities are usually warned about their slime moments before the show.